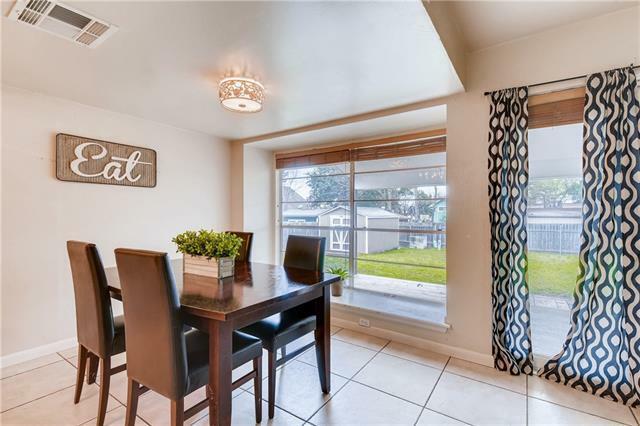 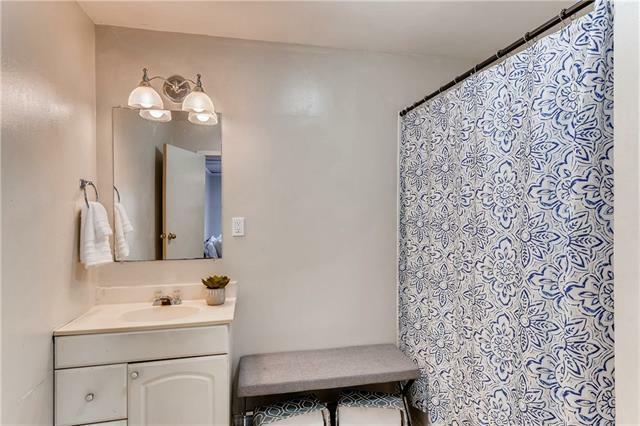 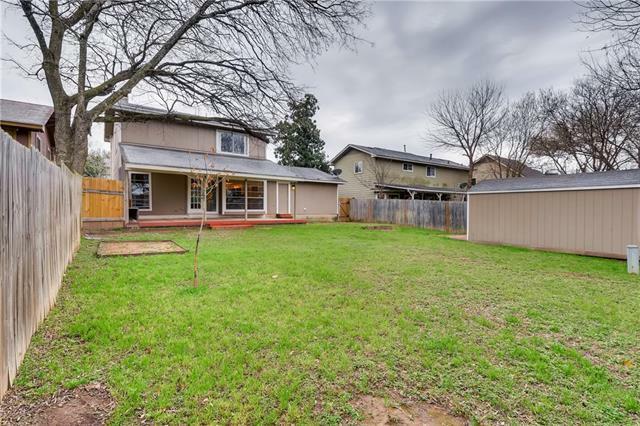 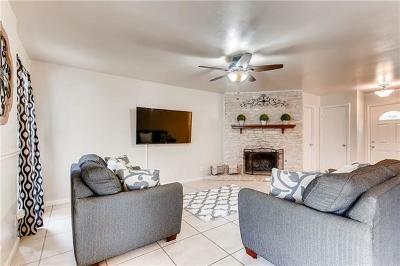 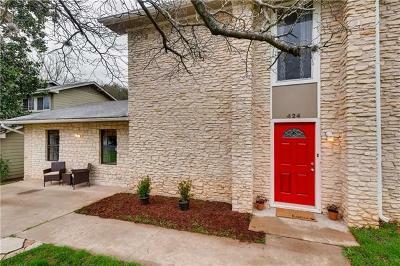 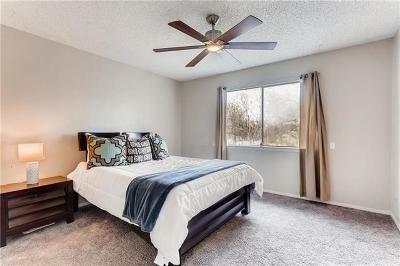 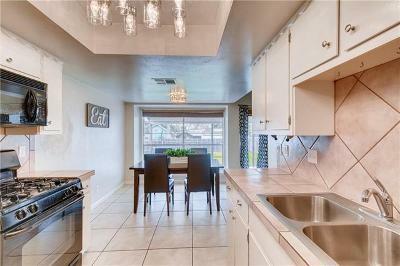 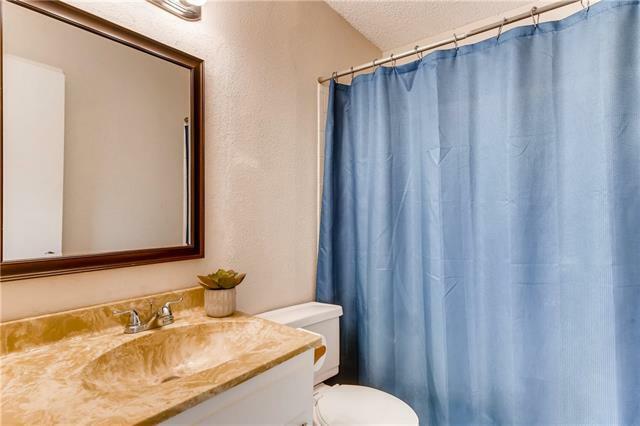 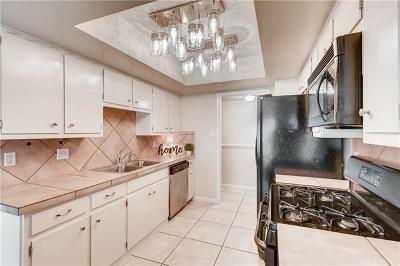 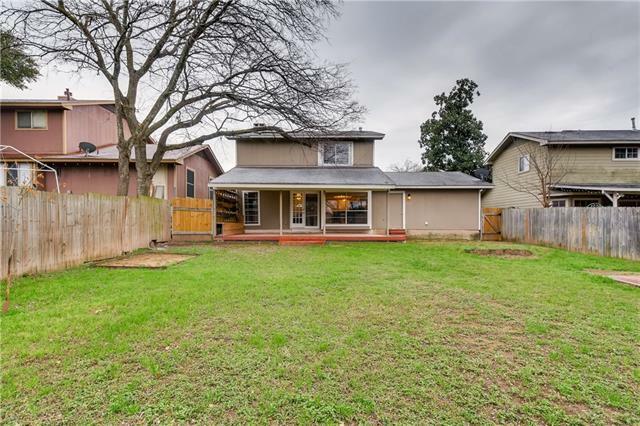 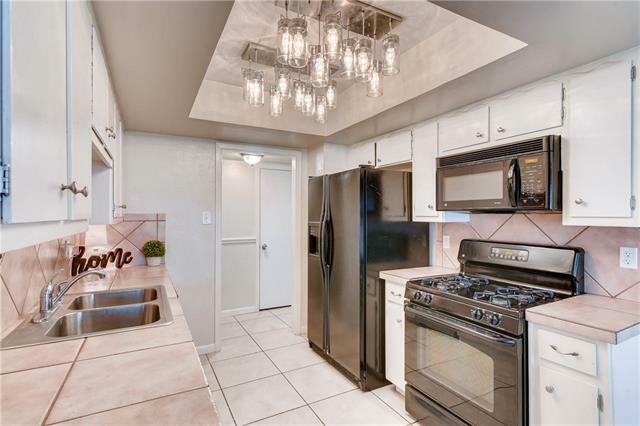 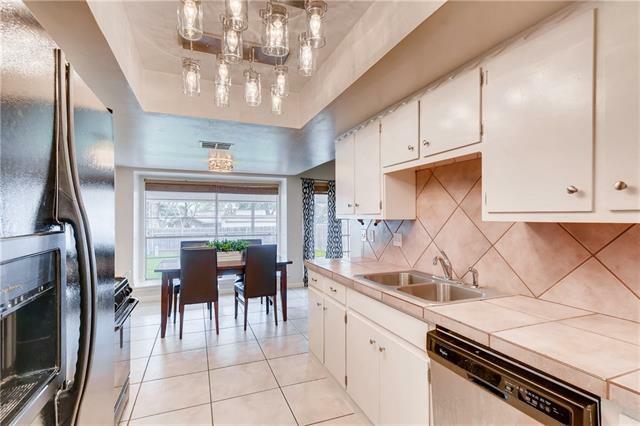 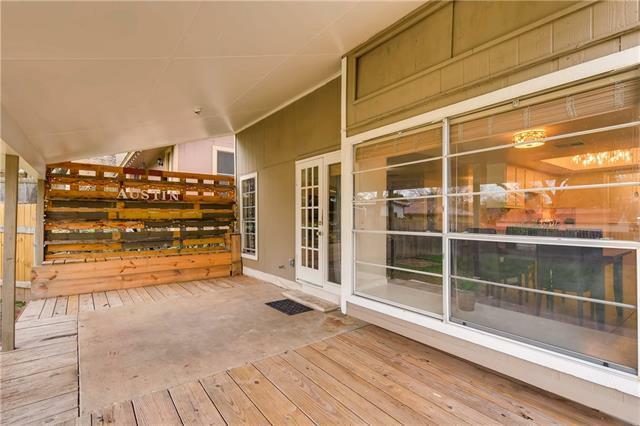 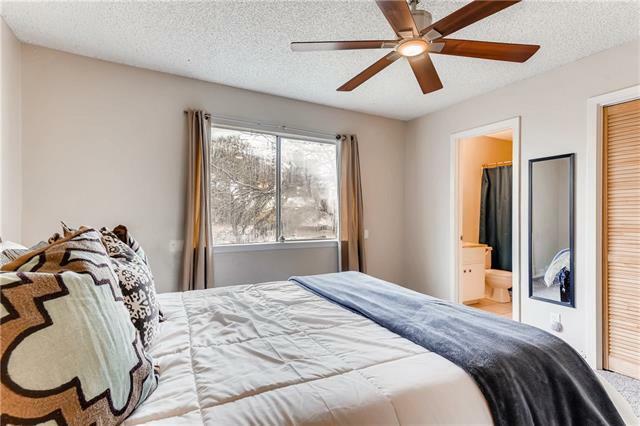 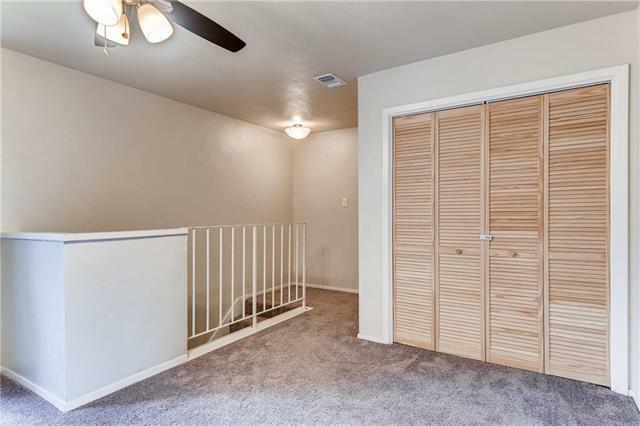 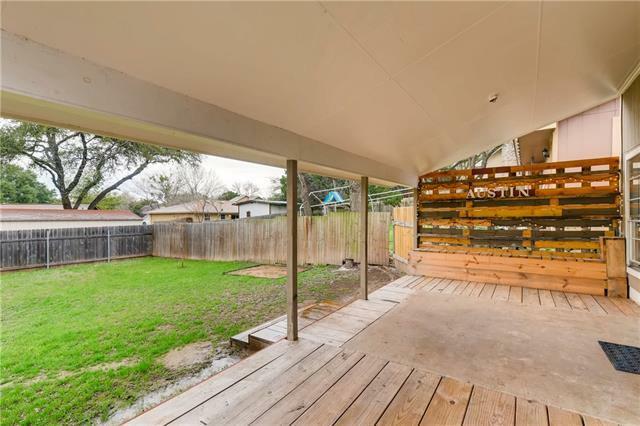 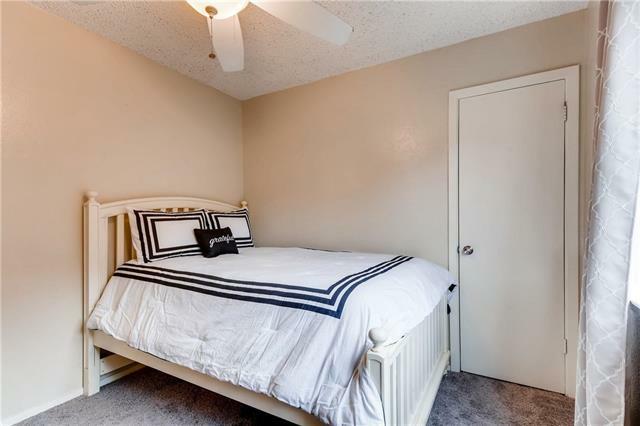 Gorgeous South Austin Home, that is the perfect condo alternative with no HOA fees. 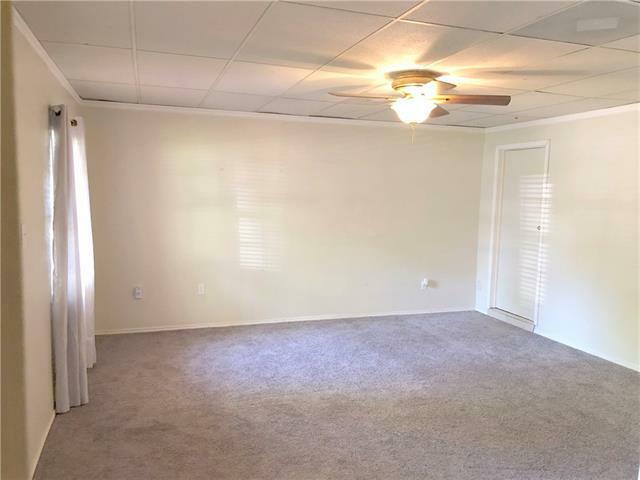 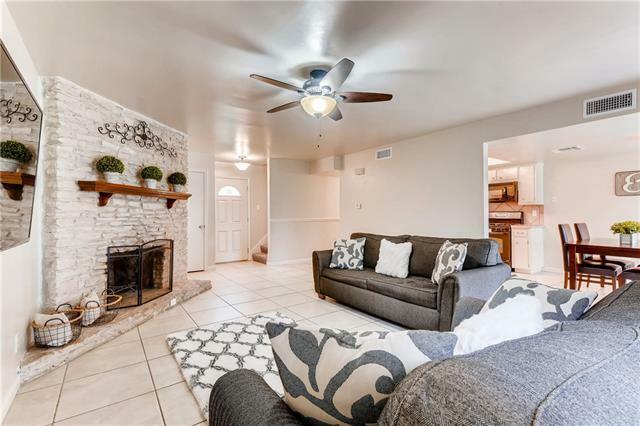 This beautifully maintained 2 bedroom, 2 bath home offers open concept living perfect for entertaining with a fireplace on those chilly winter nights & amazing outdoor living with a covered patio, plenty of yard & a fence for privacy. 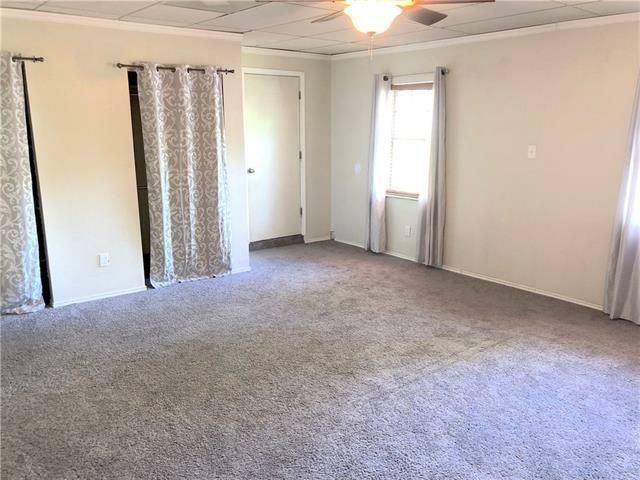 It doesn&apos;t end there, a garage conversion offers a spacious loft great for a home office or crafting projects & we even thought of space for a furry friend with a shower room just for them!